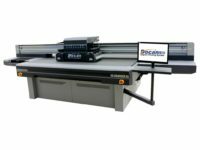 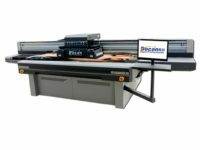 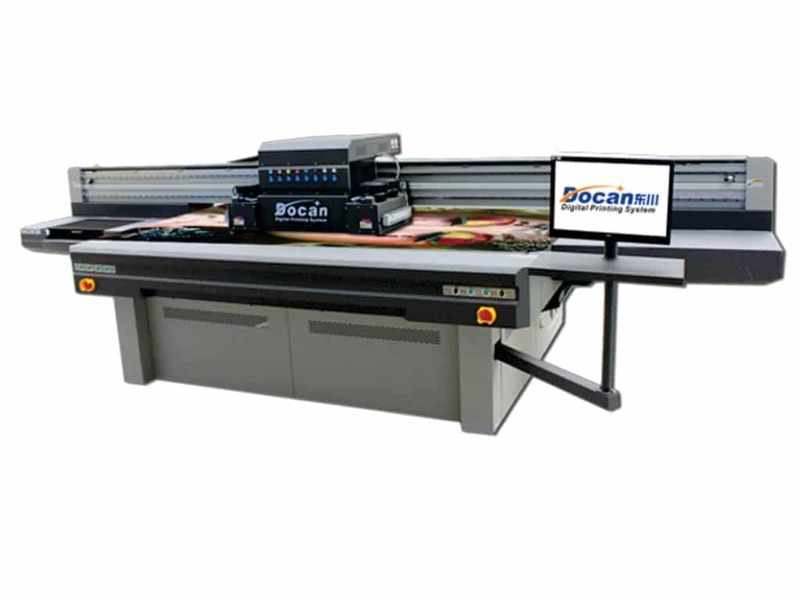 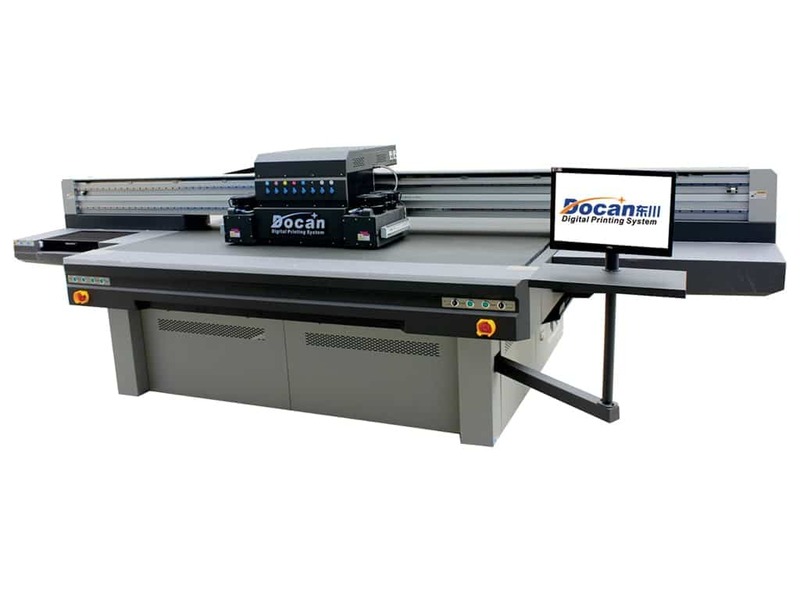 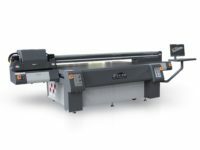 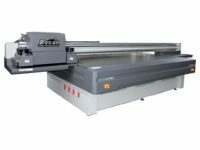 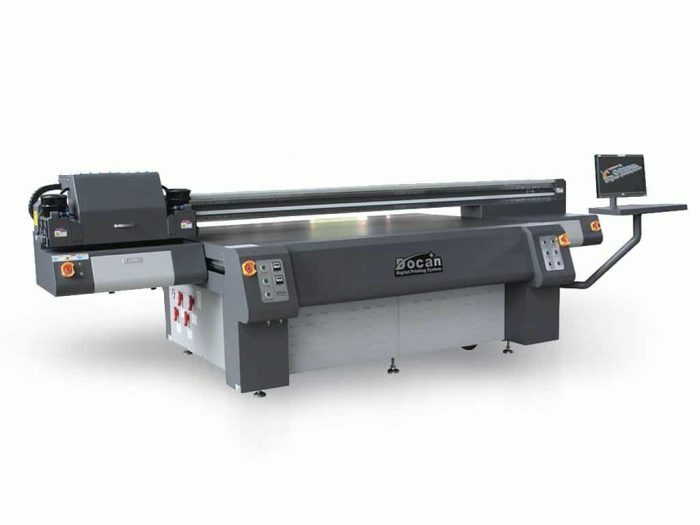 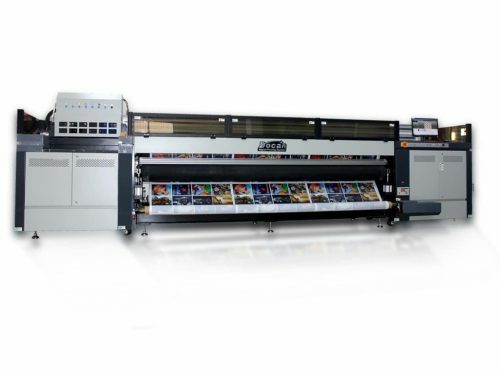 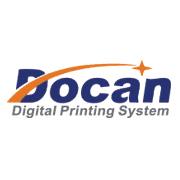 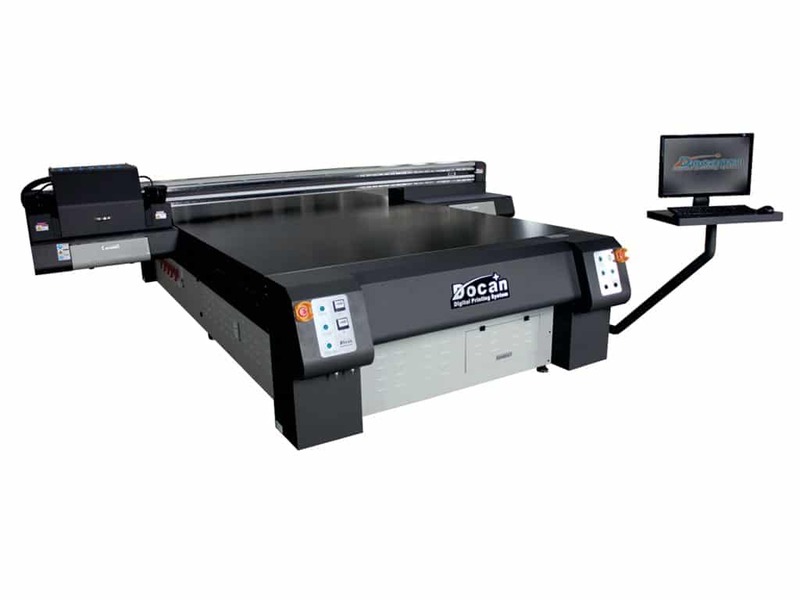 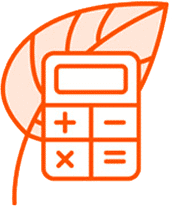 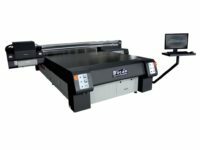 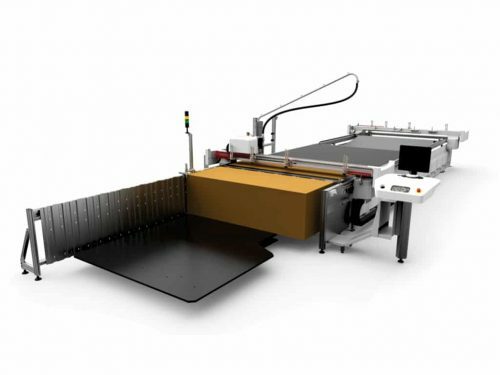 Docan UV Flatbed Printers can achieve excellent production performance and vivid bright colours due to their high resolution and high-quality piezo electric printhead. 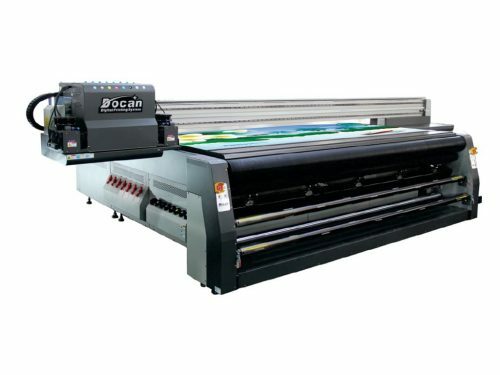 They can print three layers of spot colours, which means they can print colour-white-colour at the same time! 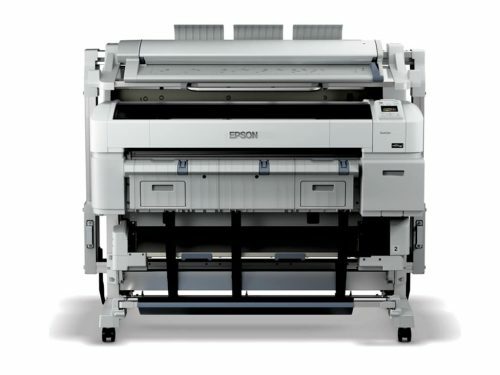 The printing colours can be CMYK / CMYKLcLm and White is optional! 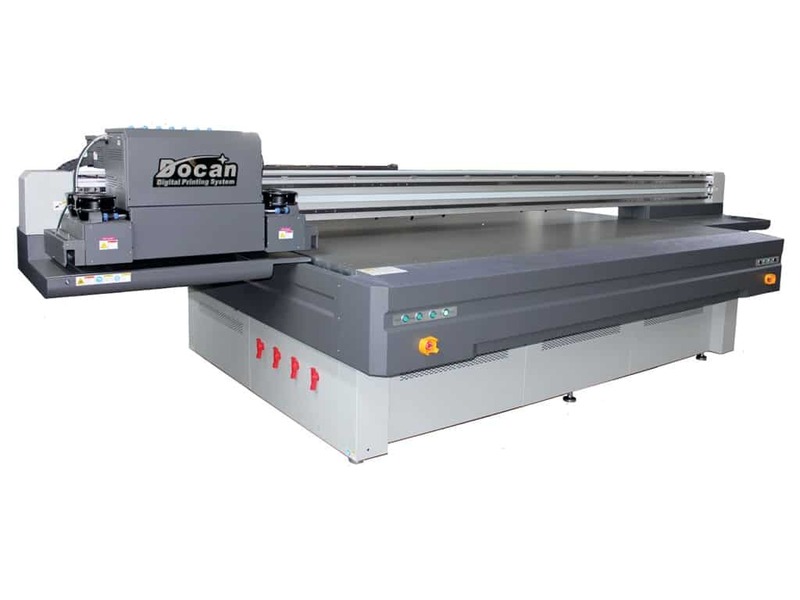  File Formats Glass, Acrylic, PVC Foam Board, KT Board, Wood, Metal sheet, Ceramic Tiles, MDF, Corrugated boards etc.